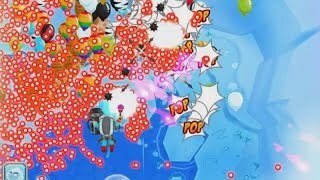 Wanna see what the epic bombs do? 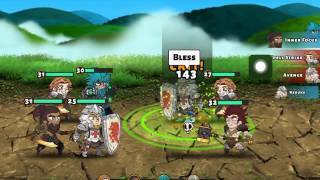 BTD Battles - Thanks giving special! 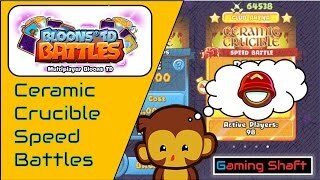 BSM2 - All powerups explained! Wanna know exactly what each BSM2 power up do and how good they can be? BSM2 - Ice Monkey awesomeness! 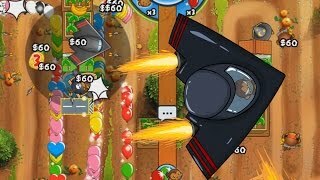 SJB does some bloon destruction on lvl 46! 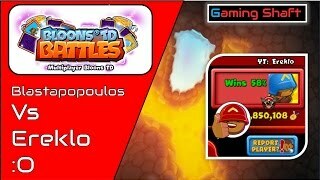 Dumbo shows and analyses some intense Hero Battles! 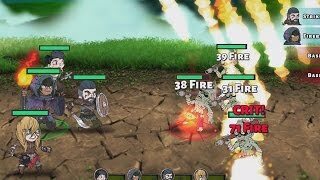 BTD Battles - Halloween UPDATE! A new spooky update filled with surprises! 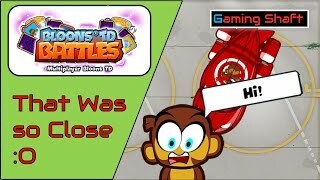 BTD Battles - Don't underestimate the Monkey Ace! Those planes can be powerful! Get ready to steal your opponent's income! On BFB Colloseum, only the smartest players will survive! 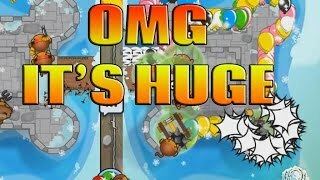 BTD Battles - Epic Snowy Castle matchup! 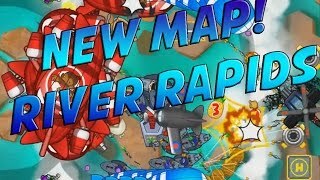 Shaft plays 2 games switching between farm and bloon eco. 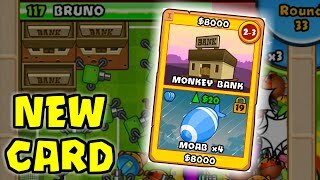 The latest update for BTD5 introduced a new map and SJB shows how to play it ! More previews on BSM2, coming soon for mobile! 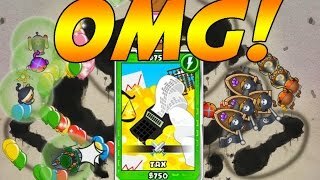 BTD Battles - Stronger blimps! 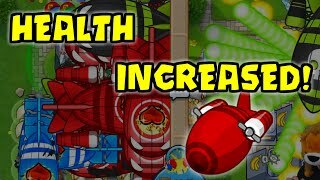 Now MOAB class bloons get a bigger health and speed increase every round, starting at round 32. 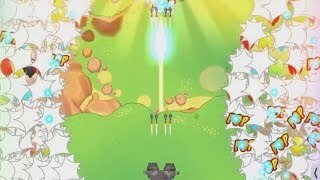 Gaming Shaft plays some good speed games! 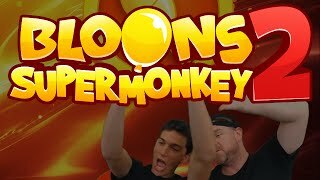 Bloons Super Monkey 2 - COMING SOON! 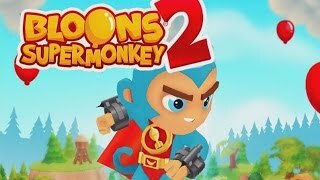 SJB shows a sneak peek of the next Bloons mobile release: BSM2! 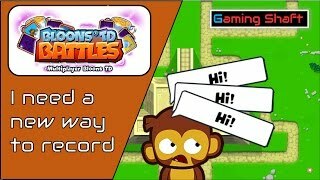 BTD Battles - Gets a new map! 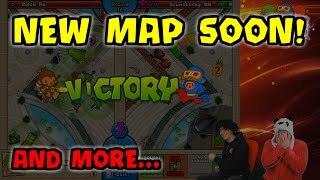 Or old map if you used to play flash battles... It's Zen Garden! 2 very different strategies go head to head on a crazy club mode! Tower Keepers, the new Ninja Kiwi game is now in beta phase! If you like what you see and have at least an hour to play and test the game, CLICK HERE! 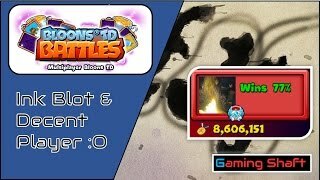 BTD Battles - Ink Blot is back! For a limited time, Ink Blot was available in MOAB Pits and BFB Colloseums! Did you get to play it? 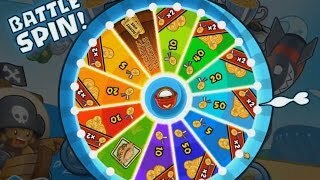 Do you wanna see it in rotation again?